Smoothly glide through the day in the relaxed style of the Rebecca Taylor™ Daniella Smocked Pants. Side hand pockets, all over flower print. 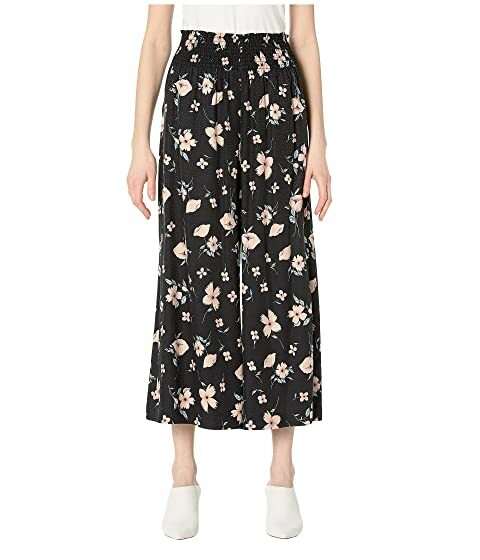 We can't currently find any similar items for the Daniella Smocked Pants by Rebecca Taylor. Sorry!